Herderite is only found in a few localities around the world in gem quality crystals. 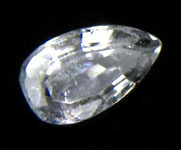 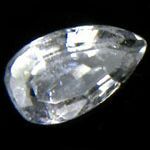 It is a rare collector gem especially in larger size stones. 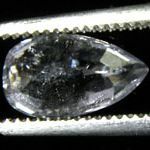 I have seen quite a few faceted Herderites over the years, and they have some of the most unusual colors in the gem world. 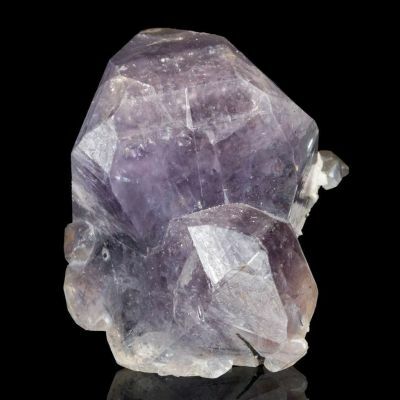 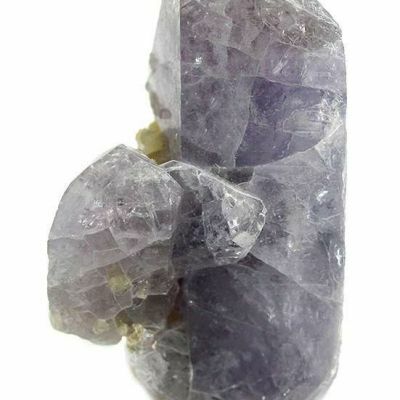 This stone is slightly included, and has a very light silvery-lilac hue. 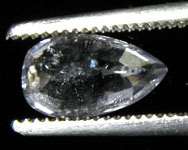 It has a standard "Step Pear" cut, and is a bizarre color for this material.